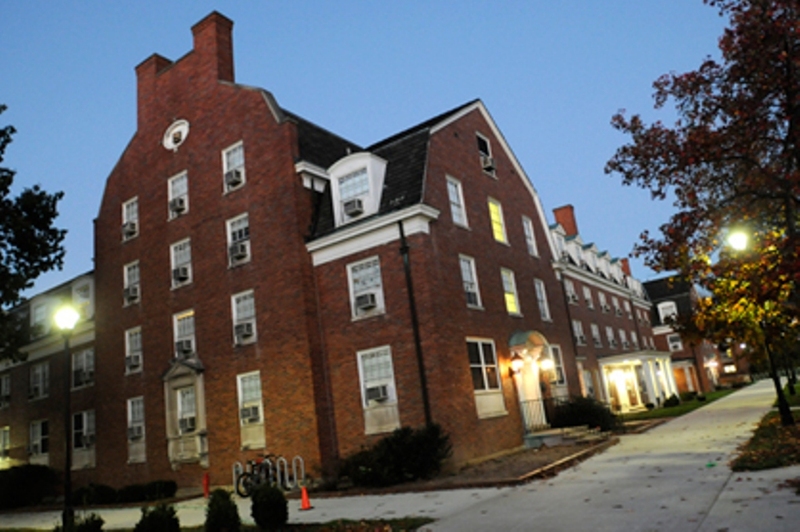 Wilson Hall, a residence hall in Ohio University is considered to be haunted. 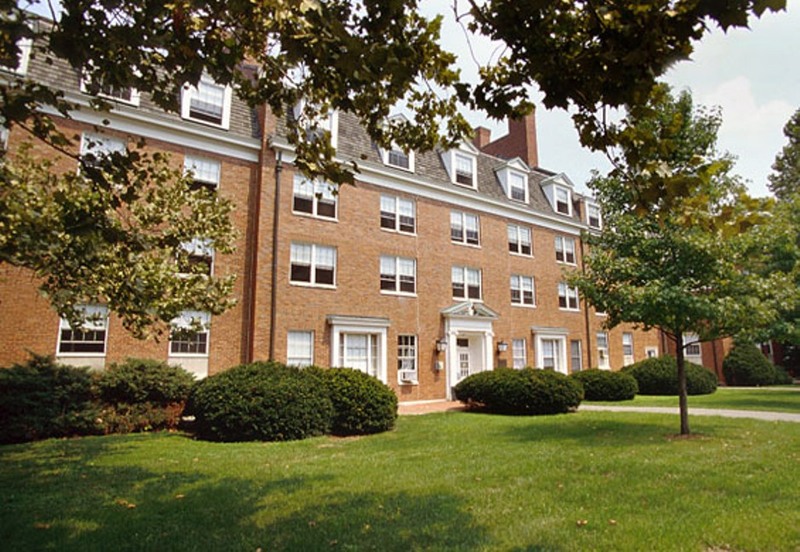 Ohio University is the ninth oldest public university located in Athens, United States. Athens is a small town located in the foothills of the Appalachian Mountains. Room No. 428 of the Wilson Hall on the west Green is locked. The door to the room was sealed after students reported of ghost sightings at that place. Students saw objects flying in the room and smashing against the walls. The door of the room would open and close on its own. Strange voices were also heard. Demon-like faces would appear in the wood grain of the door. The door was replaced many times, but the faces continued to appear. Every person who stayed in the room had experienced these strange things. According to the legend in the 1970s, a young man died mysteriously in room 428. After that, whoever occupied the room, experienced paranormal activities. After that a young woman moved in to the room and was practicing astral projection that is a method in which the energy of the place is used to separate the spirit from the human body and then the spirit travels on its own. The woman died. It is said that she committed suicide by cutting her wrists. After her death, the room was closed and no one was allowed to stay there. There are rumors that the Wilson Hall was built on the top of an ancient Indian cemetery. The Spiritualist claims that the spot is good for conducting psychic energy because of its geography. Claims are that Wilson Hall is located in the center of a pentagram formed by five cemeteries. A pentagram is a religious symbol which is considered either a safe place or a place of evil. Sitting in the center, the Wilson Hall therefore becomes the most haunted place on the campus. In the early 1980s, research was done on the property. It was then discovered that Wilson Hall was built on a cemetery of the Athens Mental Institute. Many other buildings in the campus have their own ghost stories making Ohio University one of the most haunted places in America.